As executive director, Nick Fitterman, MD, manages the overall quality and delivery of care at Huntington Hospital. He previously served as Northwell Health’s vice chair of medicine, following a series of leadership roles at Huntington, including chief of staff and medical director of hospitalist services. Dr. Fitterman is an internist with nearly three decades of clinical experience. He joined Huntington in 1992 and has served as chair of the Pharmacy and Therapeutics Committee and director of Continuing Medical Education for the Department of Medicine. In 2006, he helped launch the Hospitalist Program. Among his professional achievements, Dr. Fitterman was elected governor of the American College of Physicians’ (ACP) Long Island Region, advocating for internal medicine and serving as a resource for patient care, medical education, health care policy and public issues. He was awarded a mastership by the ACP and has also been recognized on ACP’s Honor Roll as a top hospitalist. In addition, he earned a fellow designation from the Society of Hospitalist Medicine, and is a former president of the organization’s Long Island chapter. He also has more than 30 peer-reviewed publications and has served on panels for a number of prestigious national organizations, including the American Board of Internal Medicine, the Agency for Healthcare Research and Quality and the National Quality Forum. Dr. Fitterman holds a bachelor’s degree from Stony Brook University and his medical degree from SUNY Downstate. He completed his residency in internal medicine at Stony Brook. 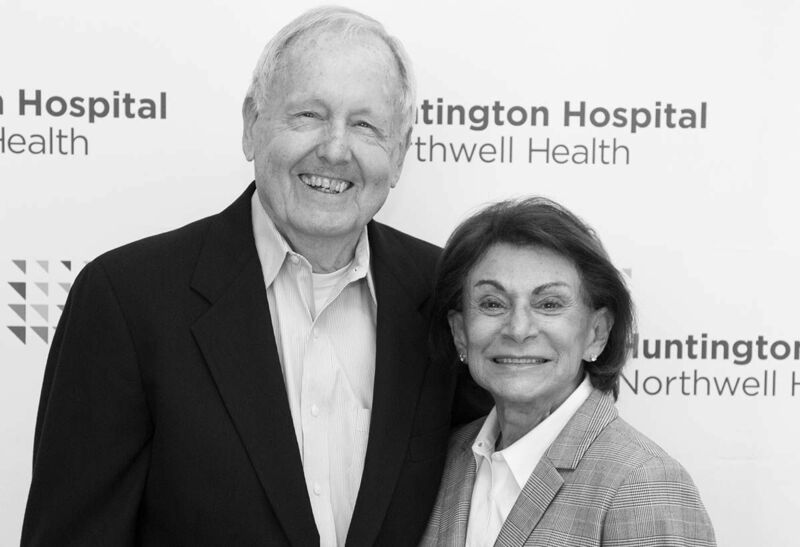 Huntington Hospital’s 2018 gala raises nearly $400,000 to benefit the hospital’s interventional radiology and hyperbaric and wound care programs. 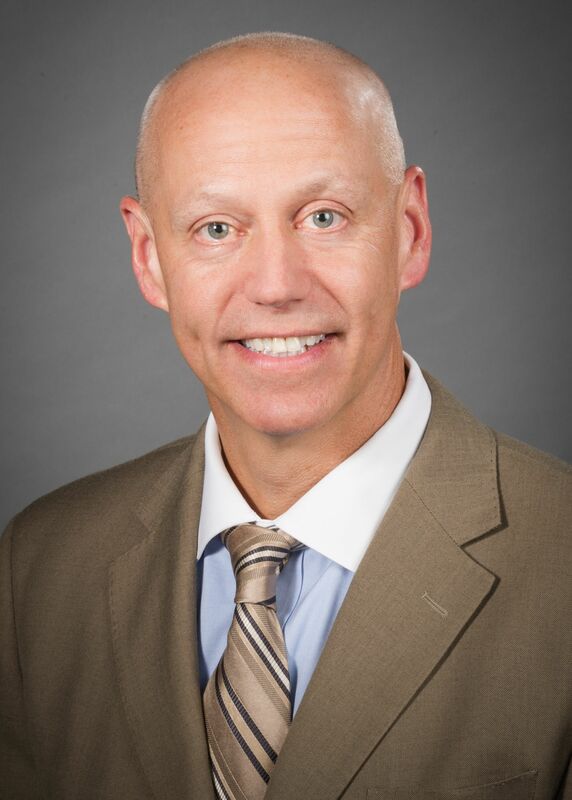 Nick Fitterman, Northwell Health's vice chairman of medicine, has been named the new executive director of Huntington Hospital.